Home > Induction Training > Why Induct Contractors Online? 21 Jan Why Induct Contractors Online? When inducting contractors, sub-contractors or visitors onto a working site, do you always run the induction process on-site at point of arrival or do you give inductees the opportunity to complete their induction off-site before they arrive? With advances in digital technologies you can easily induct contractors online through innovative industry software. 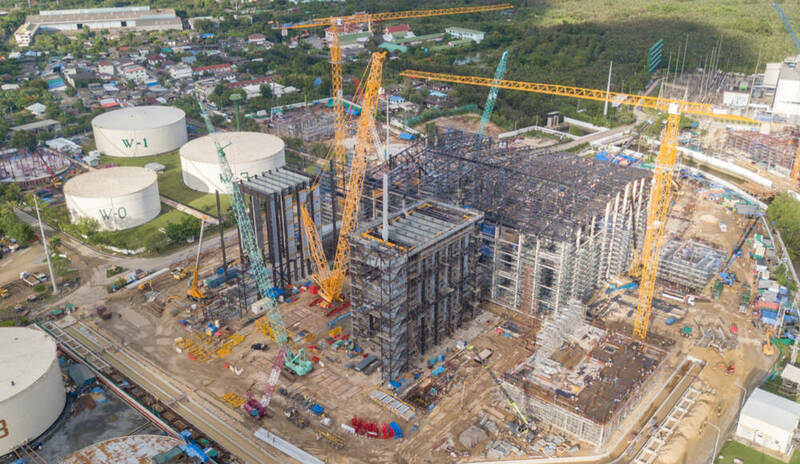 Your current induction process will be determined by the number of contractors, sub-contractors or visitors being inducted, your health and safety requirements, probably the size of the site(s) in question and the nature of the project to be completed. There are a variety of ways to deliver a site induction and many of these processes can be a heavy drain on time, resource and money. 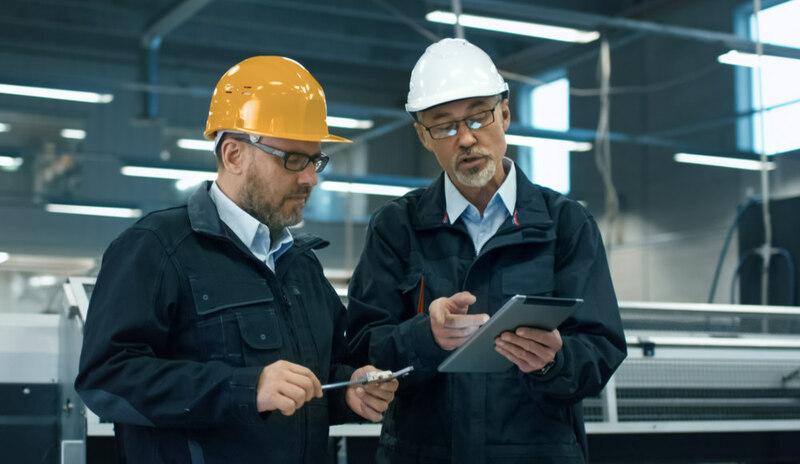 Most manual induction processes are one-to-one, classroom based or even completed over the phone and many of these processes rely on a physical paper-trail to prove your compliance with industry requirements and health and safety standards. This approach to inductions will allow you to get workers on site much sooner, inducted to the same high standards they would be through any other induction process. This post takes a look at the available options induct&train will give you to induct contractors online to give you an idea about how you can transform your current induction process, in a completely flexible way. This will include inductions on-site at a designated terminal or pre-arrival inductions where the inductee completes your requirements through an online portal on their own internet enabled device, in their own time. By allowing your inductees to work through your induction content on their own device, in their own time, you enable them to get straight to work once they do arrive on-site while you have the peace of mind that they have been inducted to the standards required. Essentially this approach puts the onus on the inductee (or their company) to qualify themselves as competent to the standards required to work on your site(s) before they arrive. If you induct contractors online, pre-arrival, you can also simplify the process of checking entry rights and allowing only competent workers onto site. 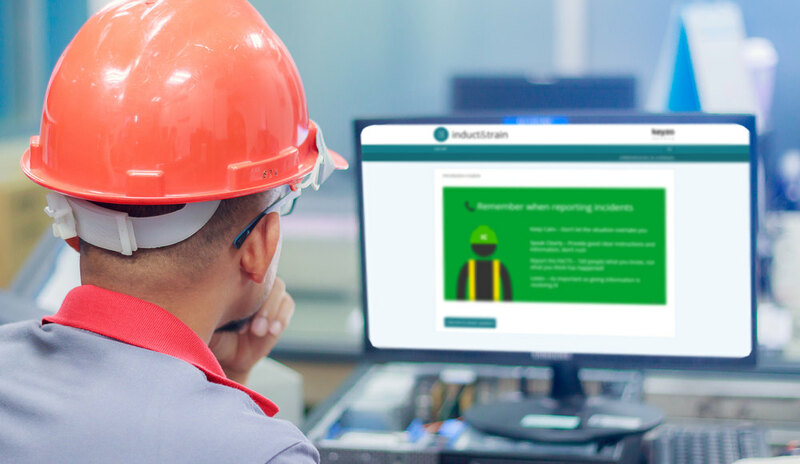 Hand-in-hand with this, resource drains like your site manager’s time or the requirement to provide a learning space for inductions are completely removed from the equation. Inductions before arriving on-site also ensure your entire workforce has access to your induction programme and critical training materials at any time, so they can remain fully compliant and aware of your requirements at any given time. In a scenario where the inductee completes their competency training at a terminal once arriving on-site, potentially at a security office for example, you still save on resource drains such as your site manager’s time and you still have a process where workers don’t get onto site before proving they are safe to be there. 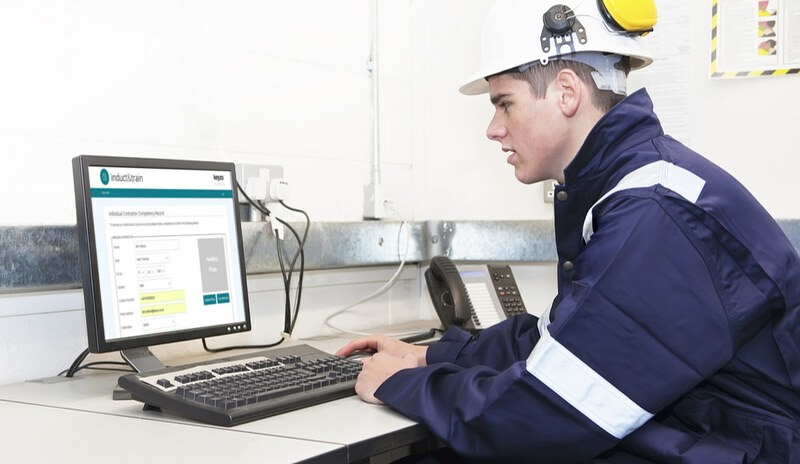 A terminal-based online induction can still be tied into the site access process and the contractor or sub-contractor can still get to work quickly once passing their induction complete with a full digital record of all the important information you need to capture as part of the wider induction process. Regardless of your preferred approach to digital inductions, whether they’re completed upon arrival to site, completed before arrival, or a combination of both methods; with induct&train you can also provide tailored inductions. This means you can run different induction modules to cover general health and safety content, company content, site specific content or even role-specific content. The way we do this is by allowing you to label each inductee as a certain ‘type’ of user when their profile is created in the system ie an inductee could be a; ‘Visitor’, ‘Contractor’, ‘Sub-contractor’, ‘Height Worker’, ‘Chemical Worker’… These labels are completely determined by you. By assigning a ‘type’ to an inductee and/or assigning them to a specific site (if you operate multiple sites) this label will determine which induction modules the inductee will need to pass in order to comply with your requirements. There are numerous ways you can use our solution in order to achieve the same end goal… Induct contractors online to ensure all people at your site are safe and secure at all times, they know what to do on-site, who to talk with potential questions or to highlight any concerns they might have, and even so they know what they need to about your organisation and your processes that they will need to be aware of when working. Get in touch today to arrange a free demonstration of induct&train, or if you would like a free trial of our software to see how you could improve your induction process. Control access to your site, automate your re-inductions and take a look at how we empower your organisation, your management and your administrators with the induction data and innovative tools we make readily available to you. Are Your Important Emails Being Ignored?